But when I started to dig a little bit deeper, I realized that there was a whole world of subscription options out there that fit my products a heck of a lot better. The most obvious answer to this question is subscriptions provide a steady cash flow into your business by having a reliable source of recurring revenue. 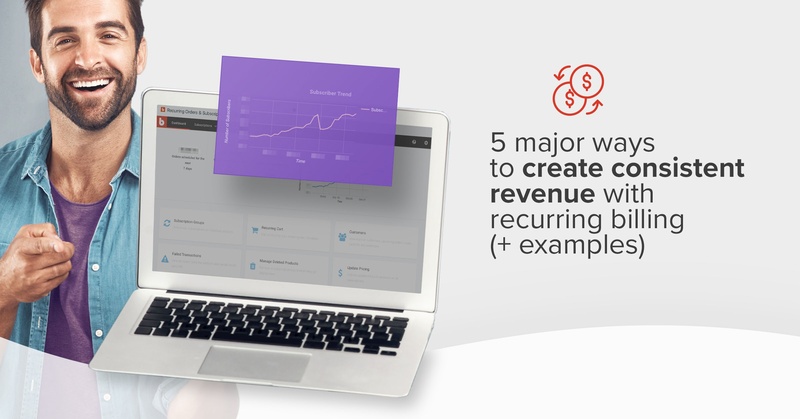 When customers purchase a recurring subscription from your store, their payments are being processed automatically via recurring billing, so you know you’ll have a consistent stream of income flowing into your business. Let’s say you currently have 100 subscribers paying $19.99/month for a coffee subscription, and you’ve been steadily growing at a rate of 20 new subscribers per month. If you continue that growth, you can predict that in 12 months you’ll have increased your monthly recurring revenue from $1,999 to $6,796.60 per month. 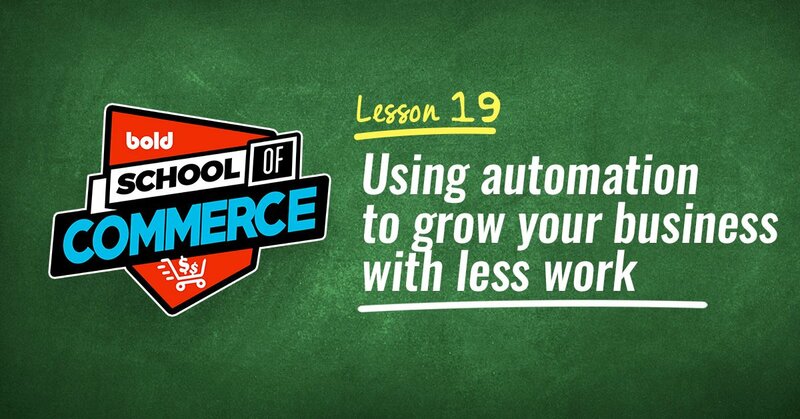 This is exactly the type of information you'll need to plan your store's growth! Using the same example as above, if you’re sending out one coffee bag per subscriber, you know that in 6 months you’ll need to be ordering 220 bags of coffee every month, and that by the end of the year you’ll have increased that to 340 bags per month. The best part about offering subscriptions is seeing how much your customers love them! People don’t subscribe to products or services they don’t like, so right from the start you’ll have a loyal client base to start marketing to while building a dedicated community of followers. 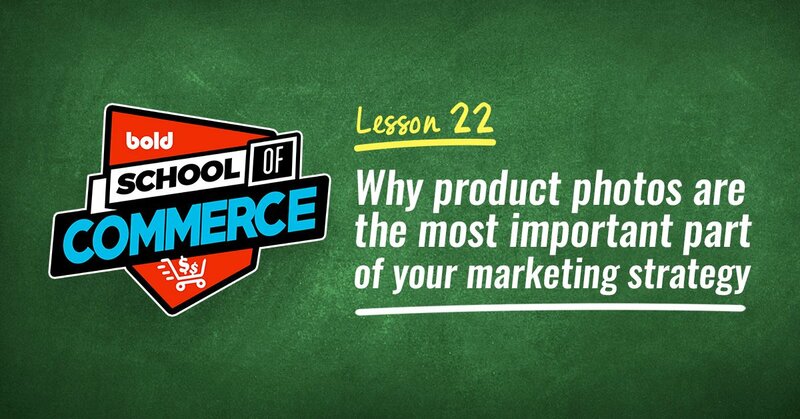 Now that you know why you should be selling subscriptions, let’s move into the how. We’ve talked before about Dollar Shave Club, and how they took something as small as selling $1 razors and turned it into a BILLION dollar company. That’s the kind of thing I’m talking about here! Taking products which, at first glance, might not seem like a good candidate for a subscription offering, and turning it into an consistent source of revenue for your business. My favourite example of this came from a conversation with a coworker recently, where they casually mentioned that they have a subscription to q-tips! That’s right, every 3 months he gets a package to his door, and he has been able to completely remove that from his mental shopping list when he heads out to the store. It may not seem like much, but making someone's life a tiny bit easier can go a long way towards creating brand loyalty. 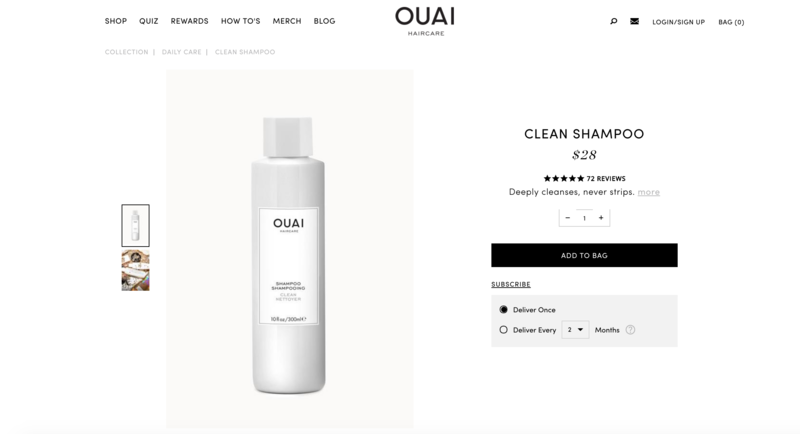 This business model can work with almost any type of product that a customer would run out of including nutrition supplements, cleaning supplies, make-up, beauty products, and everyday staples like shampoo and conditioner. The Ouai has the right idea. They’re using Bold Subscriptions to offer all their products on a subscription basis, allowing customers to choose from 1, 2, and 3 month delivery timeframes. As an extra incentive, they offer free shipping if you choose to subscribe, which is a great conversion-booster! Creating a subscription program for your products can sometimes be complex when it comes to shipping and fulfillment, but if you do have the capacity to handle the extra orders, there’s no reason not to give it a try. With the Convertible Subscriptions feature, you can increase your subscription numbers by letting your customers subscribe to one product, and then automatically switch to a different product after the first month. It’s perfect for going from a sample to a full-size product, or from a different flavour coffee like Mighty Mocha to Very Vanilla. 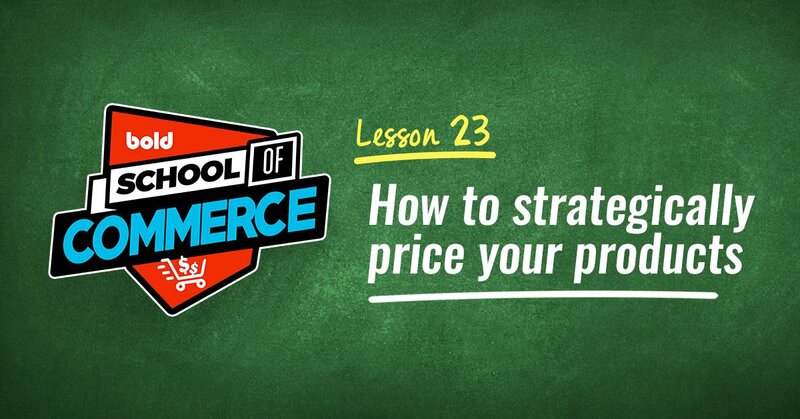 Some businesses choose to sell their services online, instead of shipping physical products. The great news is that they can set up monthly recurring revenue too, just like a more “traditional” online store! If you offer landscaping services, give your customers the option to purchase a bi-weekly appointment to cut their grass instead of calling you up every 3 weeks. If you offer maintenance services like duct or gutter clearing, you could provide maintenance plans staggered throughout the year, automatically billing customers at those intervals once the work is done. 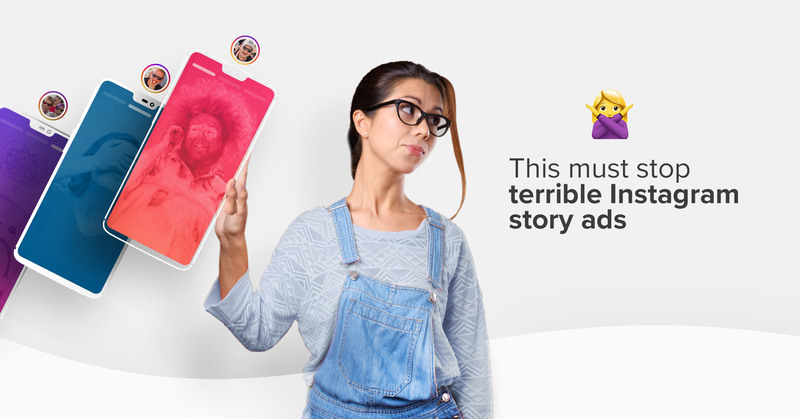 It even works well for offering services like academic tutoring or piano lessons. To increase your subscription numbers, try rewarding your customers by offering a discount on the services they purchase in exchange for the reduced hassle and consistent cash flow of having predictable, regular orders. For example, if you’re a repair shop that offers seasonal maintenance plans, you could offer a free oil change if your customers subscribe. Giving small tokens of appreciation like this can be a great incentive to get your shoppers to commit to a recurring purchase. Another idea for building recurring revenue into your business is to start a subscription “club,” sending your customers a different product from your store each month. One of my absolute favourites I subscribe to is a Wine of the Month club. Each month I get a delicious bottle of wine sent right to my door, and I’m always so excited when it arrives that I make sure to renew my subscription every year. I even got my husband to do it for me as a gift when my birthday rolled around last year! These types of subscriptions have largely been used for consumable products: think Cheese of the Month or a Tea of the Month club, but with a little creativity you can start a "club" for just about anything! If you sell apparel, you can offer a Sock of the Month club where subscribers would receive a new pair of socks at their door every month. Books? Start a Book Club where you ship out a surprise novel every few weeks. If you want an edge over your competitors, you can use advanced app functionality to offer what we call Build-a-Box, which lets your customers pick exactly what item(s) they'll receive each month (or any other interval they choose). One of the main barriers customers have to committing to a subscription box is the fear that they won’t like what they get and they’ll be wasting their money. By using Build-a-Box, it gives you the ability to decrease that fear and dramatically increase your subscription numbers by offering a higher level of customization! Not only can you still offer the traditional option of receiving that ‘surprise’ bottle of wine every month, but now you can convert those customers who are on the fence by letting them choose their own bottle as well. You can reach a whole new buying audience by offering customers the option to purchase a gift subscription on your online store, just like magazines! You don’t have to change your whole business model either. It’s the perfect add-on for any subscription offering you currently have running. Take a look at RAVE Coffee for example. They’ve always had the option to order their freshly roasted coffee delivered direct to your doorstep each month. But now they’ve expanded their offerings to include gift subscriptions as well. It's as easy as selecting the subscription length and type of your choice, then selecting the gift subscription box under the pre-pay option. Often, prepaid gift subscriptions are offered at tiered discounts as well, giving the subscriber an incentive to prepay for a longer period. As an added bonus, you won’t have to worry about payment disruptions that could potentially delay orders from going out. The main difference between a gift subscription and a normal subscription is that a gift subscription is prepaid. This allows customers to pay upfront for a specific period of time without having to worry about getting charged at a future date. 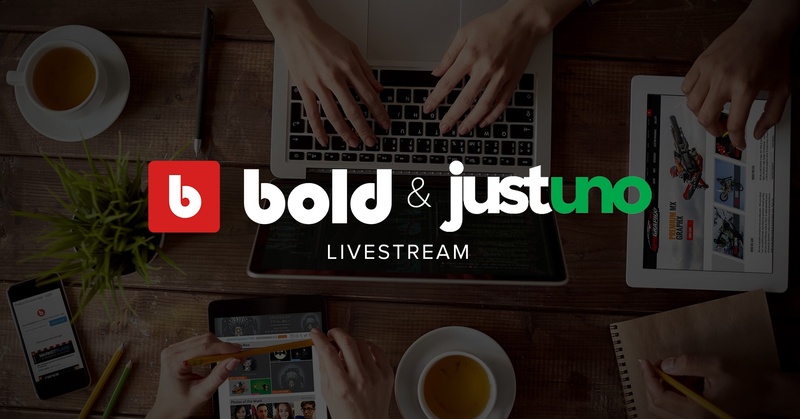 If you’re already using Bold’s Subscription app for Shopify, this functionality is built right in, and you can read more about it here. It gives you an easy way to keep track of these prepaid orders by generating them in Shopify for you to fulfill and ship. The only difference between these and your regular subscription orders is that they're paid for already. I know we’ve written about the power of subscription boxes before. 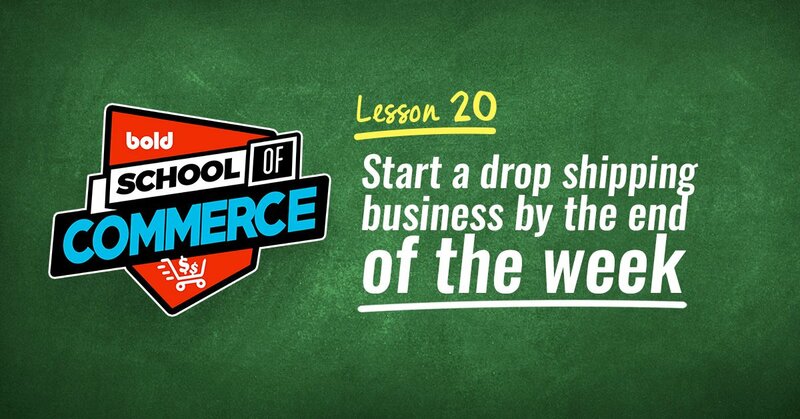 We've even shown you step-by-step how to write a subscription box business plan! (With a free template of course). But there’s a reason why we keep circling back to it. It’s one of the easiest ways to gain monthly recurring revenue for your online business. Take a look at Pura Vida Bracelets for example. They’re one of the most recognizable lifestyle brands on Shopify with a loyal following across the world. 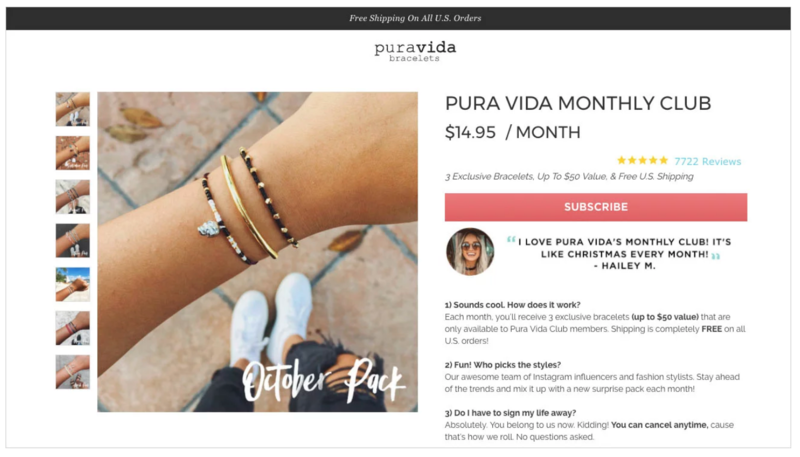 A little over a year go they started their "Pura Vida Club," a monthly subscription box that has become widely popular! Ten years ago nobody would have thought that a store selling bracelets would have one of the most successful subscription businesses out there. And now, your ability to create a subscription box service is limited only by your creativity. Crated With Love - Date night in a box. Fun! Yogi Surprise - Yoga supplies, every month. Blue Apron - Groceries delivered to your door. Vinyl Me, Please - For the turn table obsessed. Graze - Healthy snacks. I love their slogan: "Don't just snack, Graze." Kiwi Crate - Craft supplies for kids. Adults & Crafts - Craft supplies for adults! 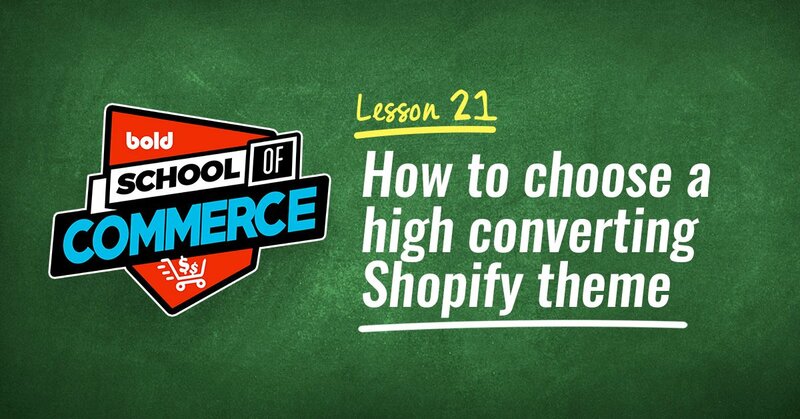 If you’re looking for more ways to expand your business and bring in more monthly recurring revenue, make sure to check out this post on Five killer strategies to sell more subscriptions on Shopify. And if you want to read more about subscription features like inventory forecasting, cancellation prevention, dynamic discounting, meal plan services, subscription retargeting, and “buy anywhere” buttons, make sure to check out boldcommerce.com/subscriptions. Do you offer unique subscription options on your online store? Make sure to include a link to your store below!